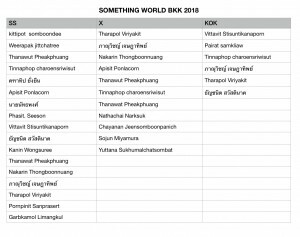 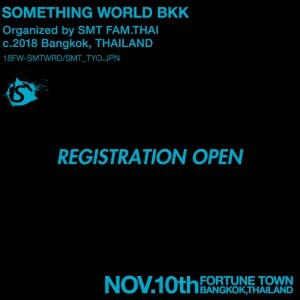 SOMETHING WORLD is back in BKK!! 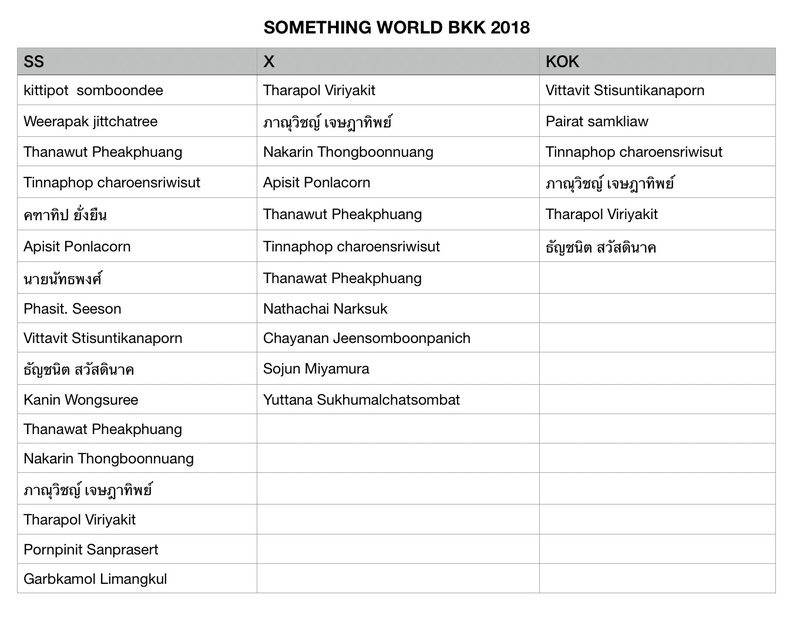 Very excited news is that We have added King Of Kings division this year! 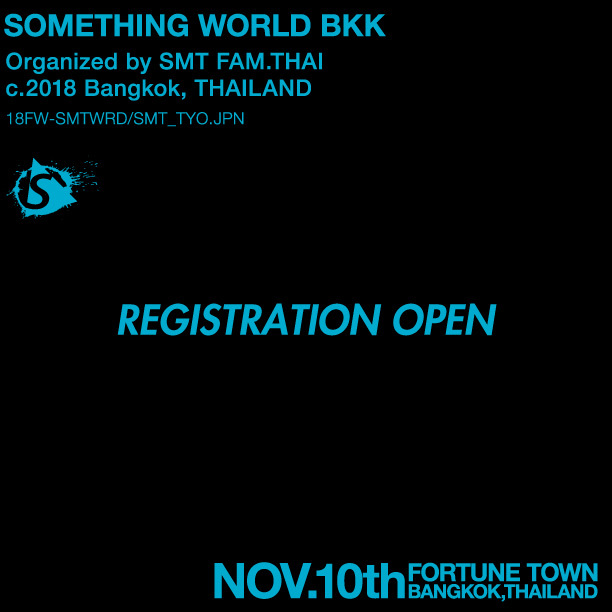 Registration is now open, See you guys on Nov.10th , 2018!